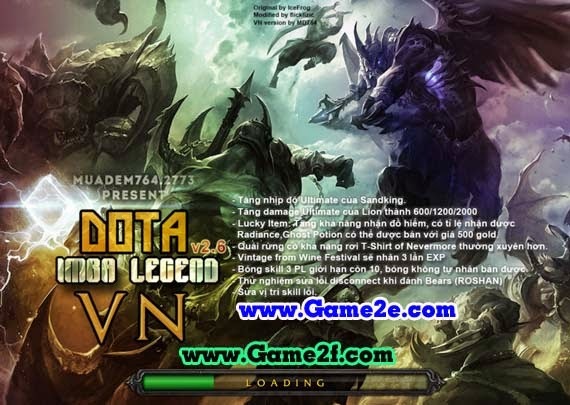 Dota imba legends: That Let the Players Can Able to Choose 3 Skills and 1 Ultimate to Combine into 1 Unique Hero in an Epic Battle to Defend the Ancients. At the start you choose either -ap or -sd, then the other modes (normal imba, balanced imba, no imba, -fe, -fn and -so on). After that you choose your skills and hero.